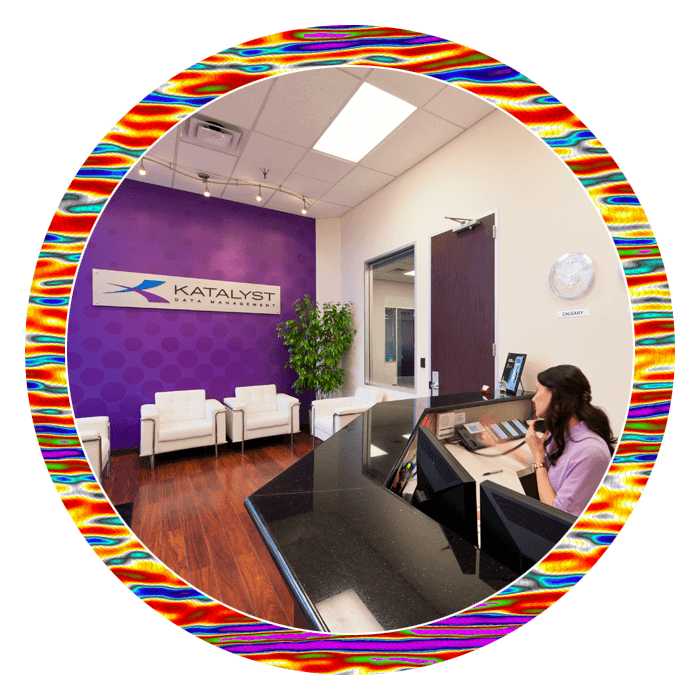 Through multiple international Katalyst locations, we are able to maintain our local relationships while providing the same dedicated and reliable service to our national clients. 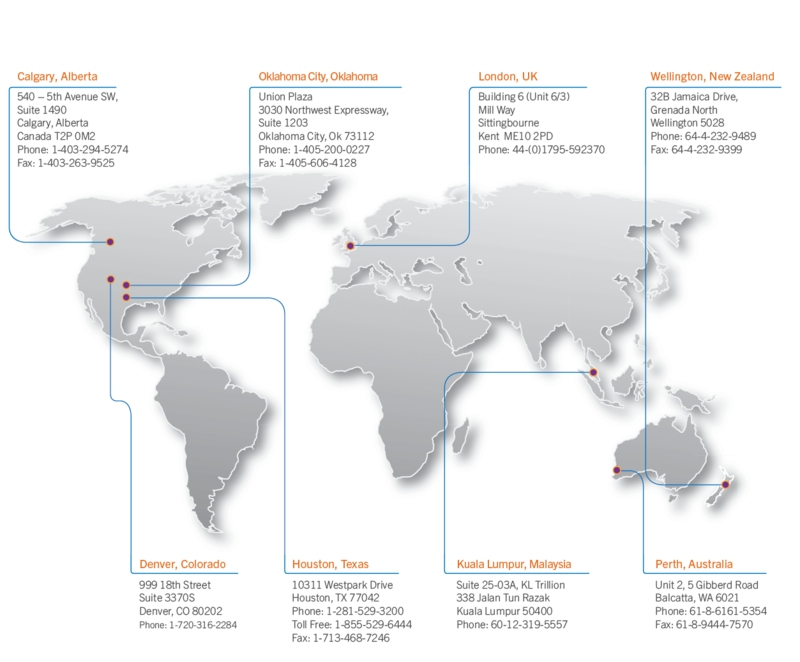 Backed by a loyal customer base, multiple data storage facilities and the capacity to manage subsurface data across the world, our locations are expanding to key markets on a global scale. We’re expanding to key markets on a global scale, backed by our loyal customer base, multiple data storage facilities and the capacity to manage subsurface data across the world. As part of our effort to continually improve our content management and seismic data services, Katalyst is expanding our facilities in key operational areas. For more information or to request a tour of our facilities, contact us at one of our offices below.